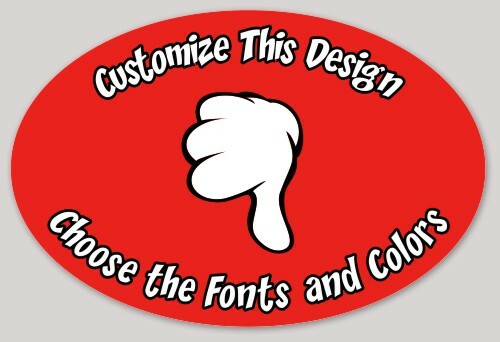 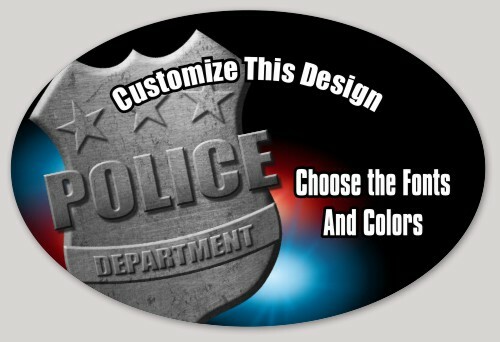 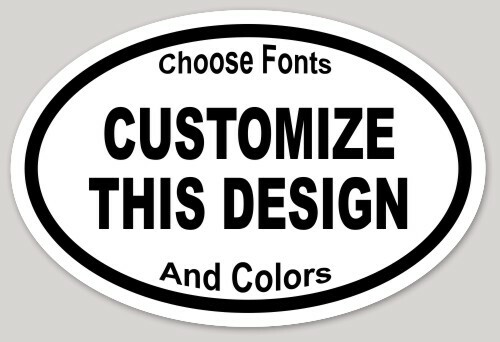 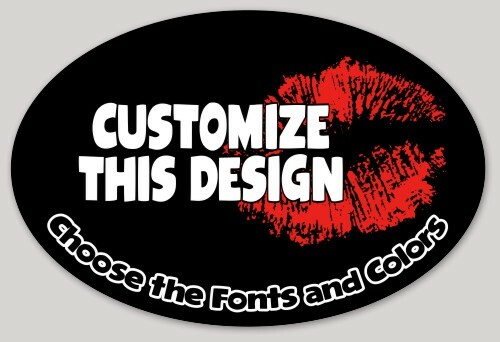 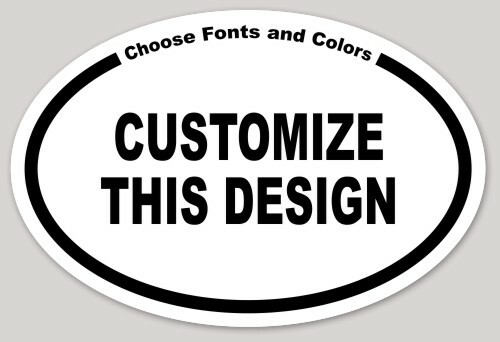 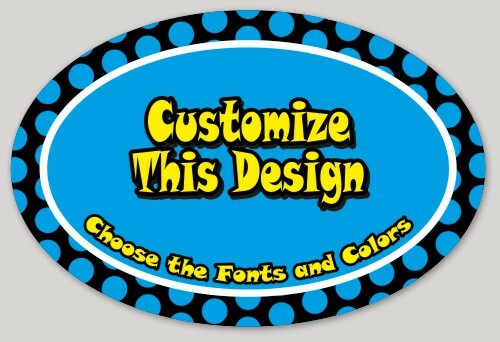 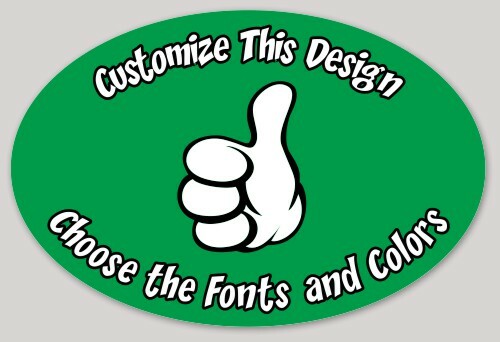 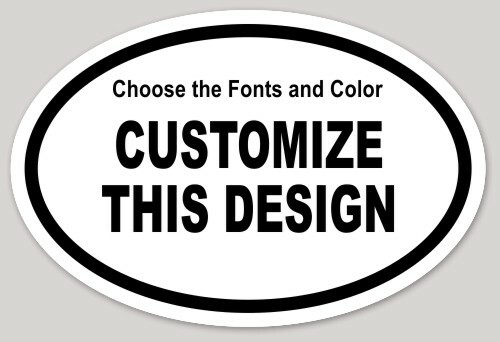 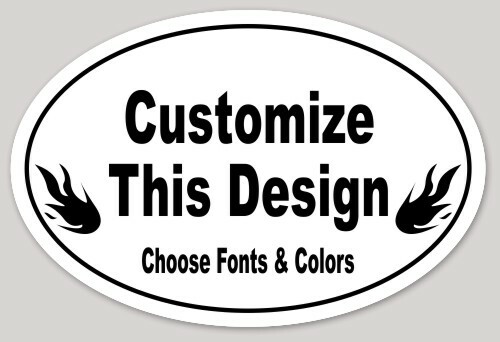 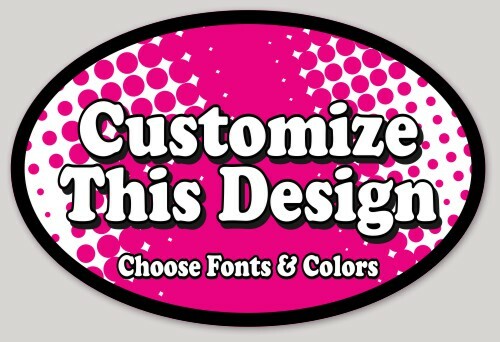 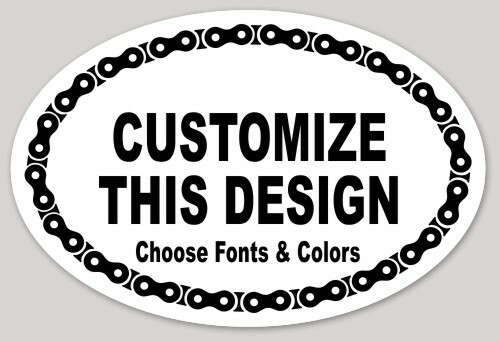 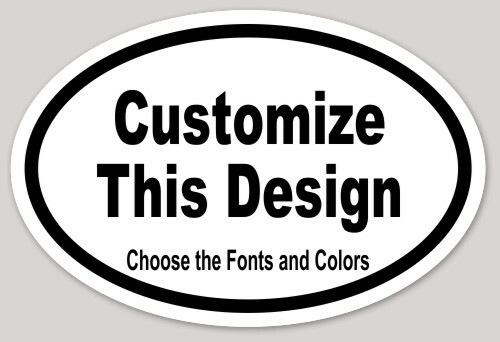 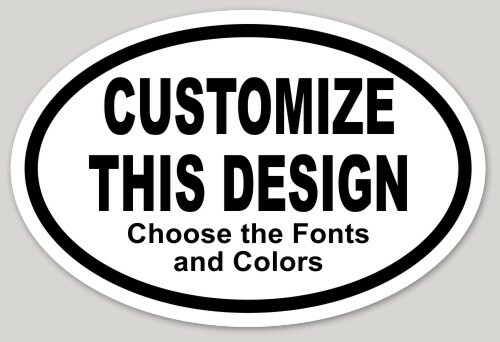 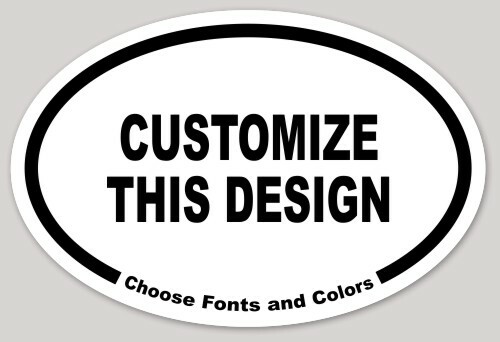 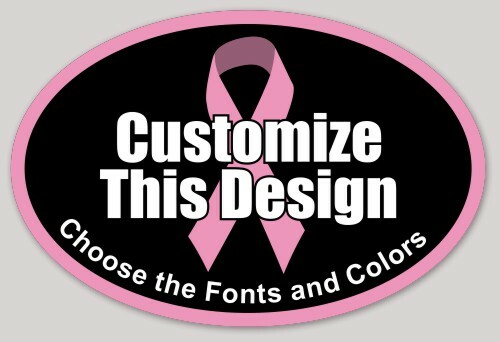 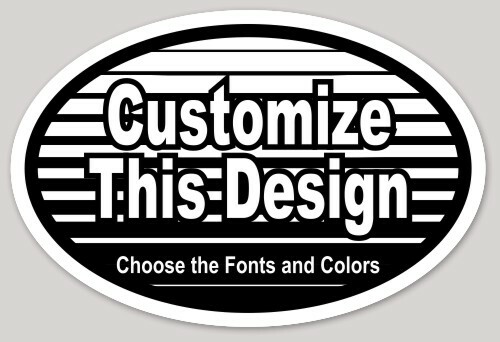 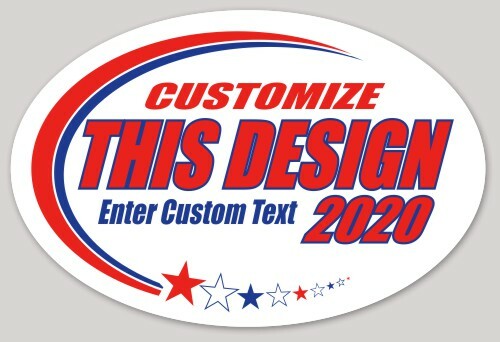 One of the most popular bumper sticker designs right now is the basic oval. 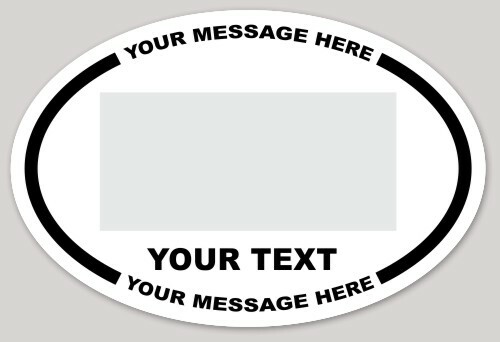 Sometimes called "international" or "eurostyle", these stickers typically feature two to four large letters signifying a country, city, race distance, or anything else. 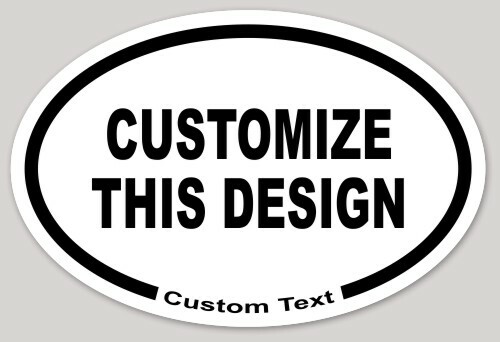 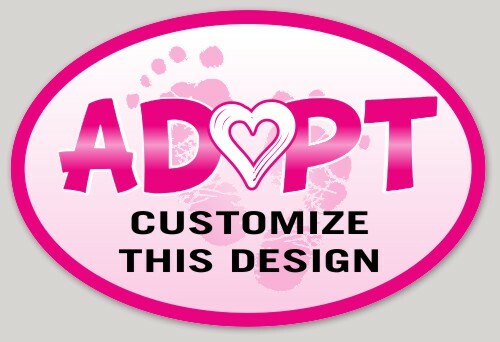 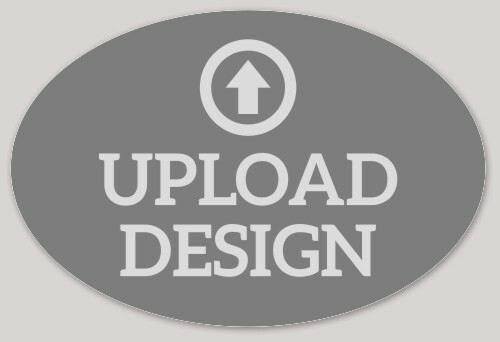 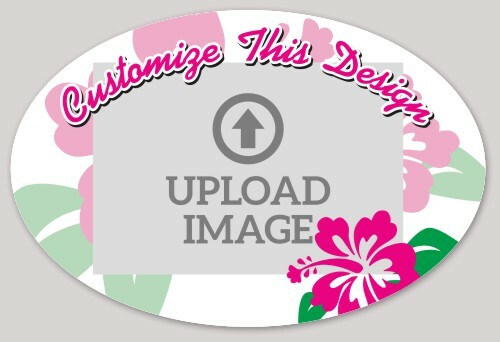 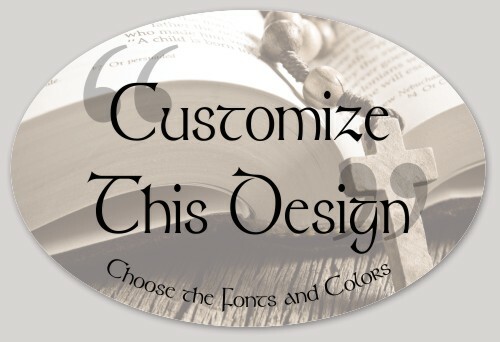 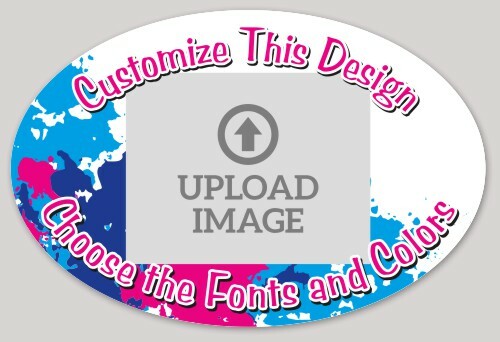 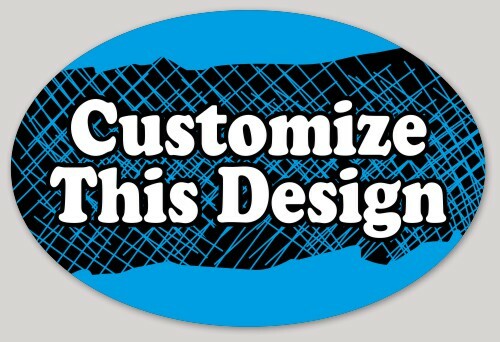 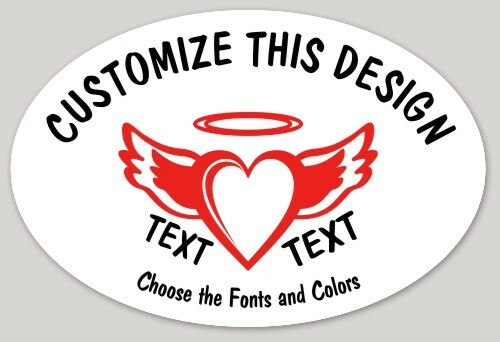 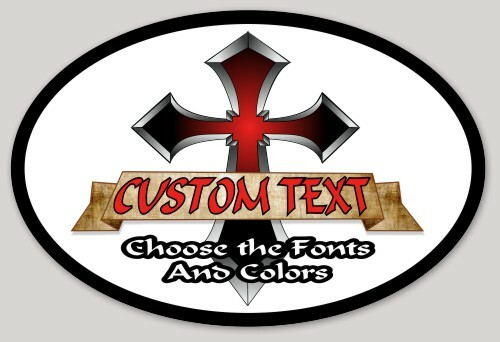 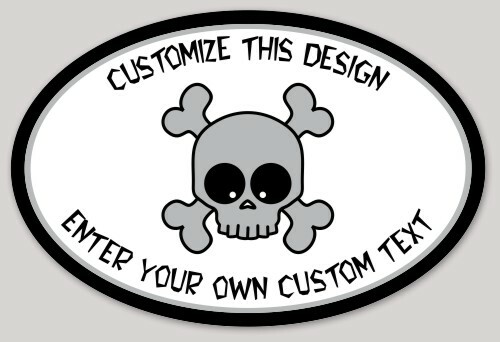 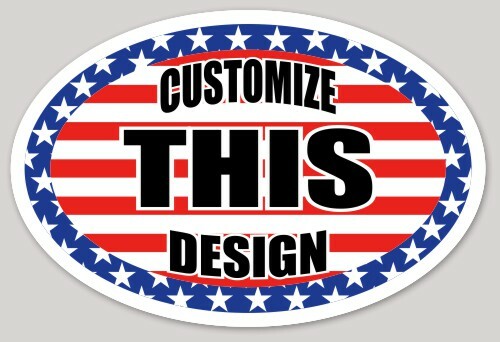 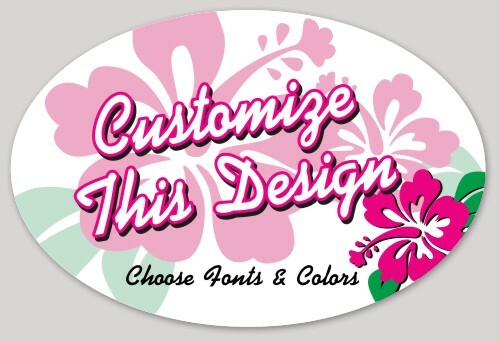 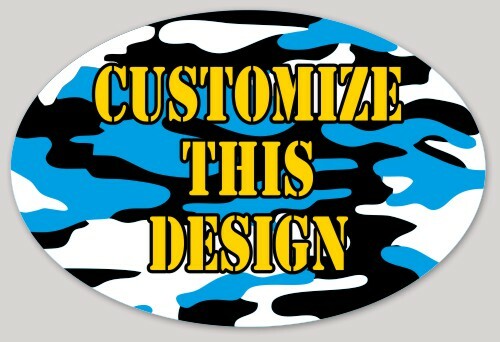 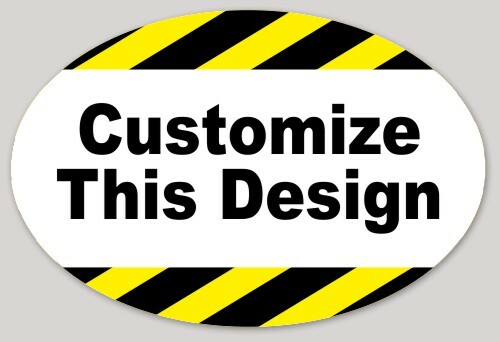 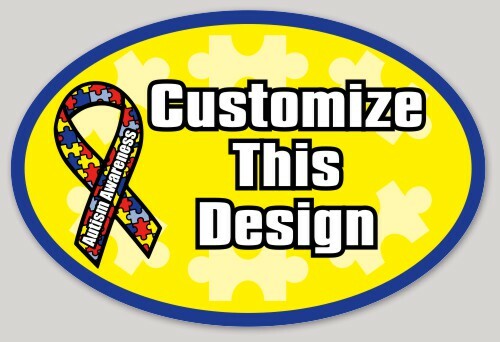 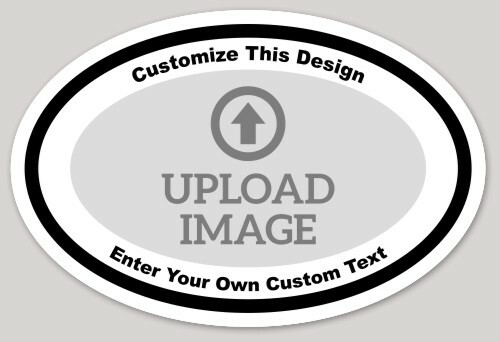 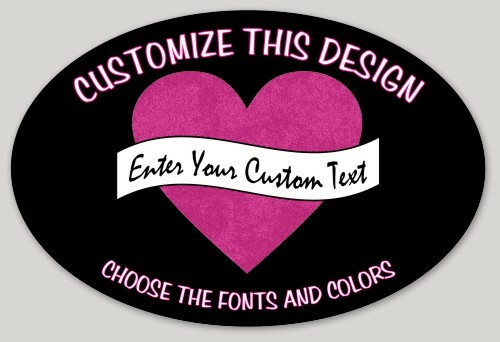 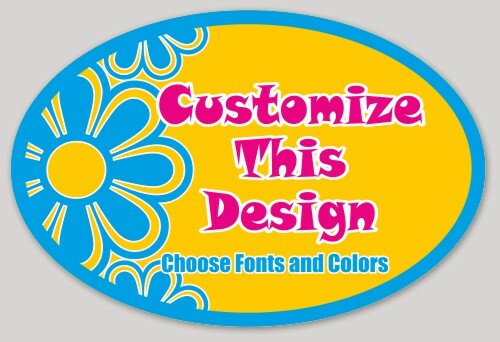 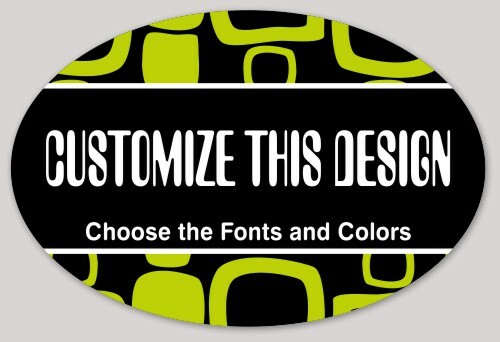 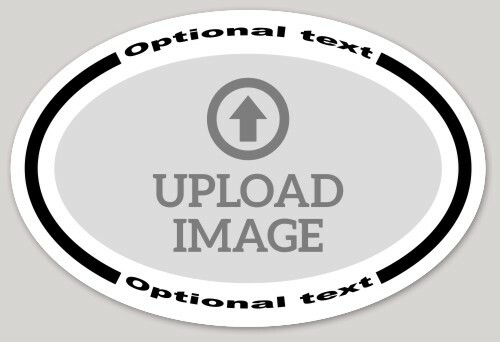 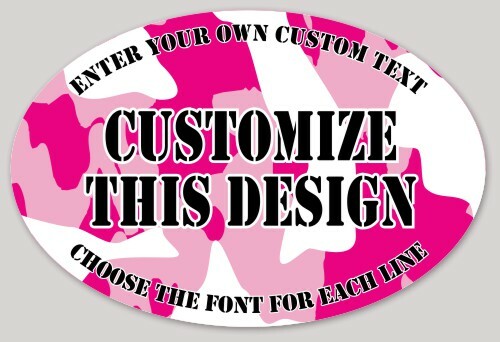 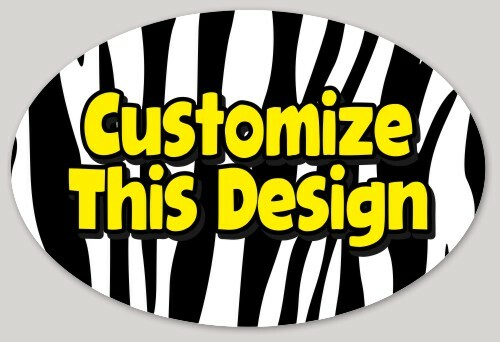 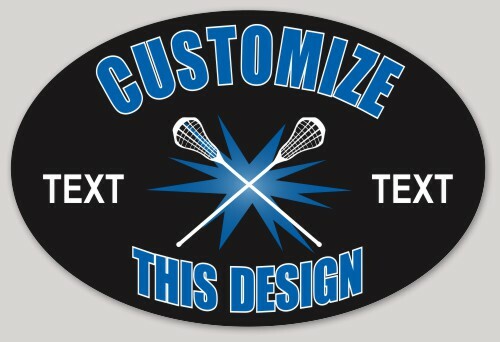 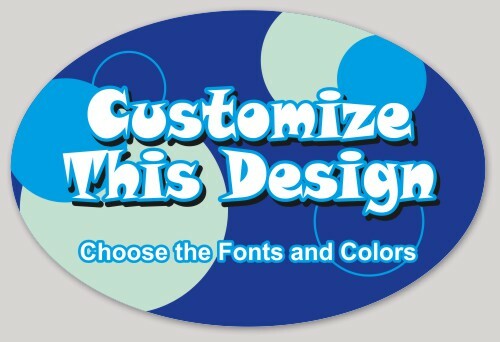 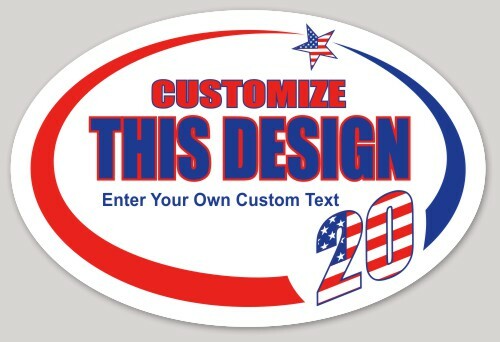 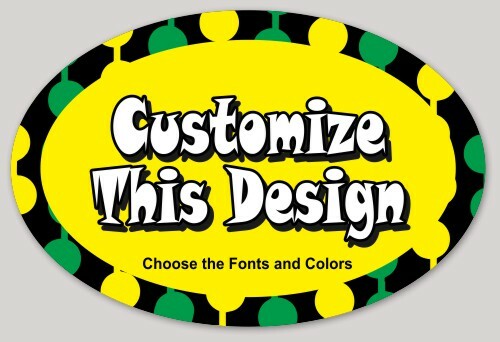 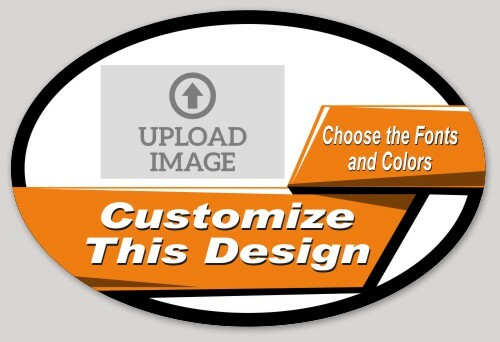 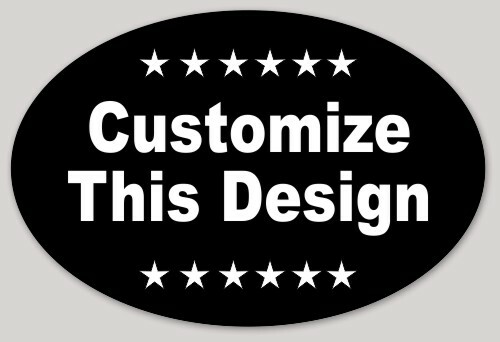 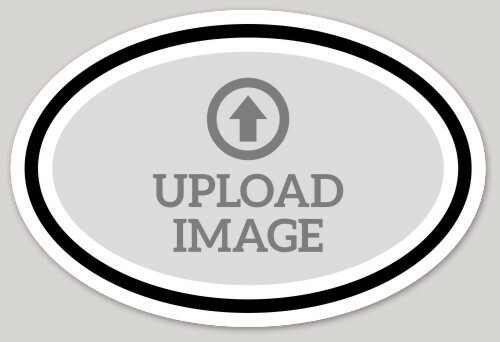 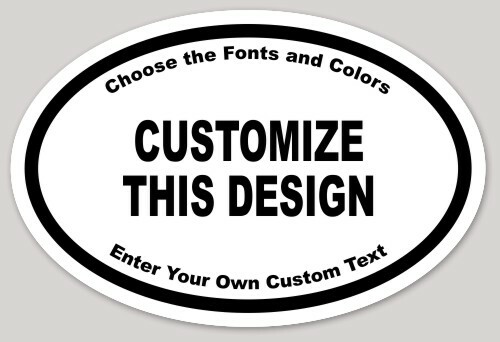 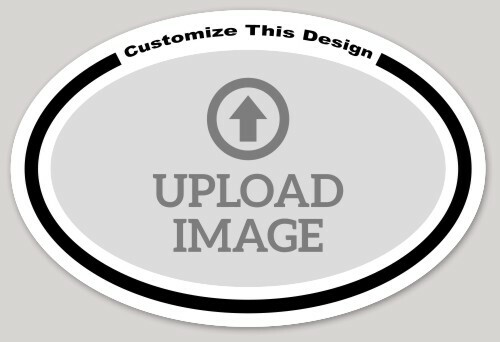 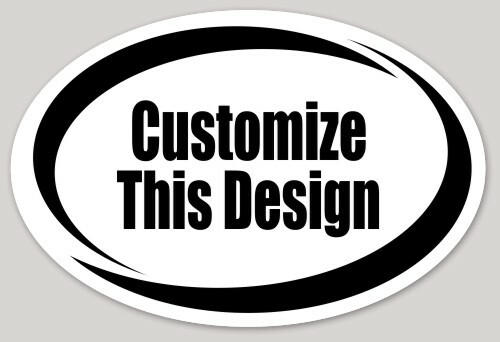 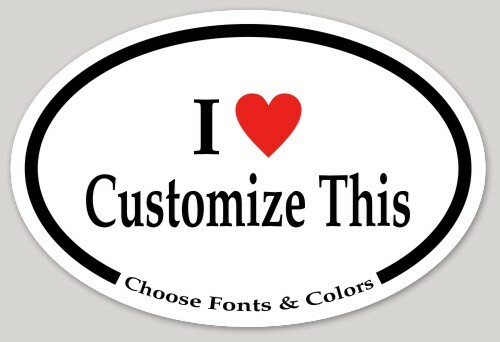 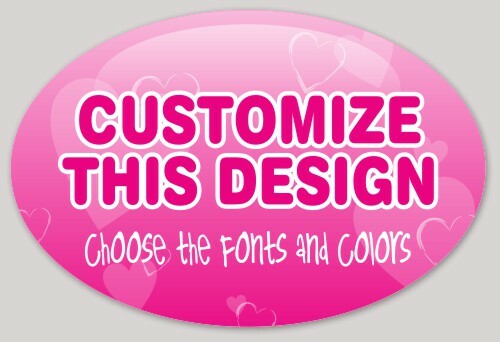 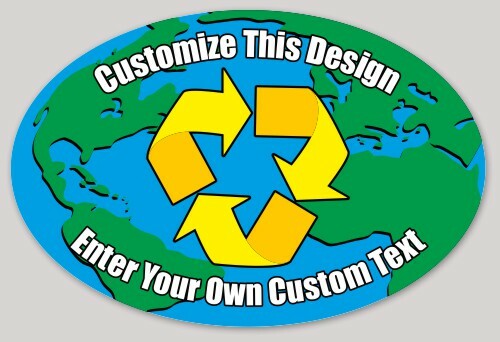 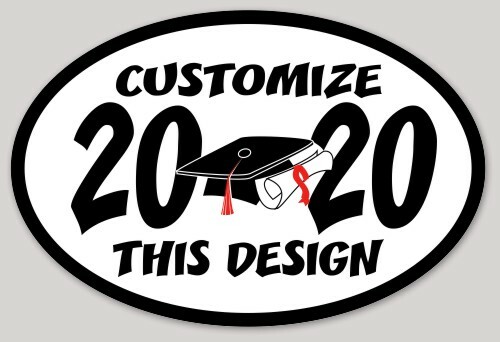 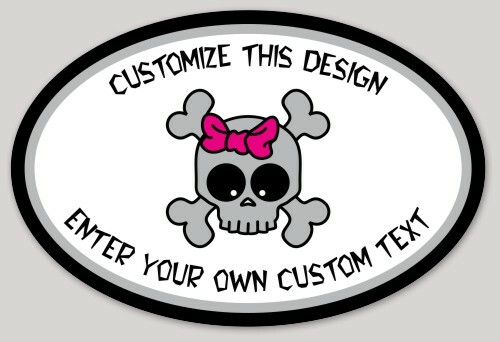 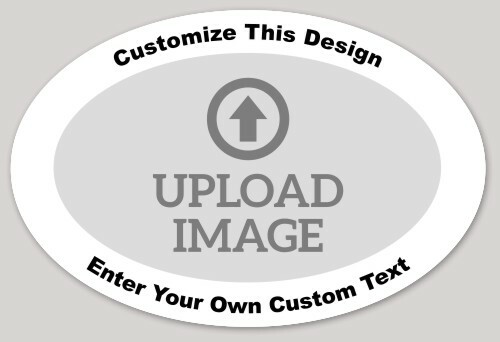 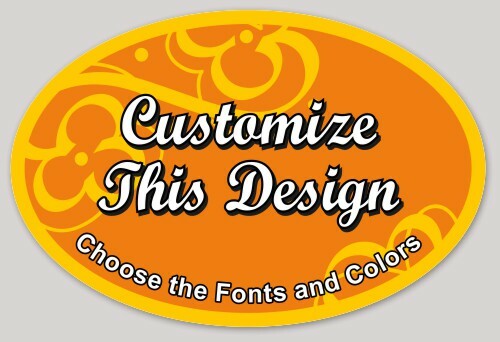 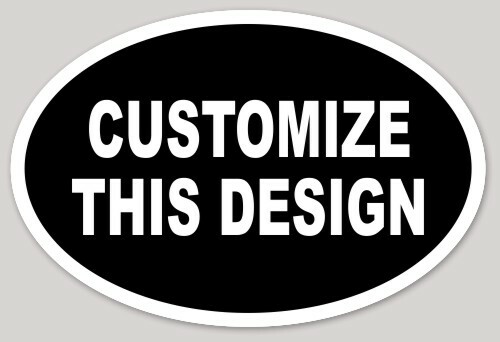 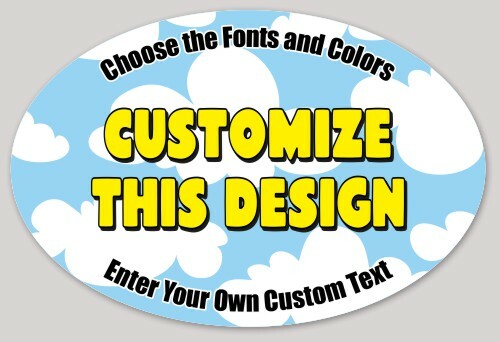 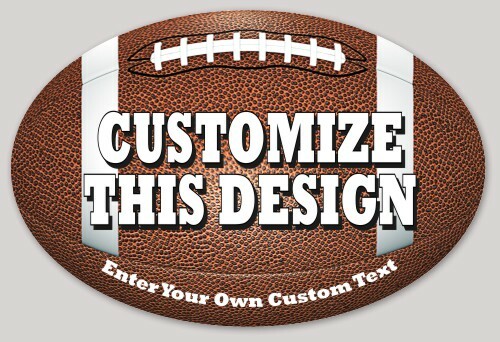 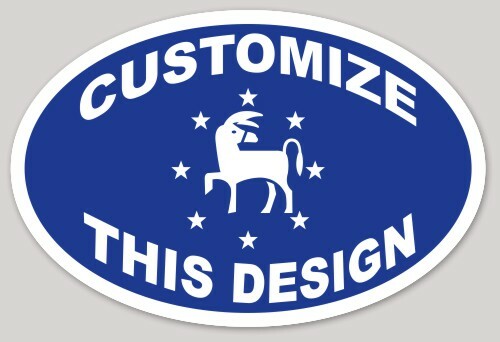 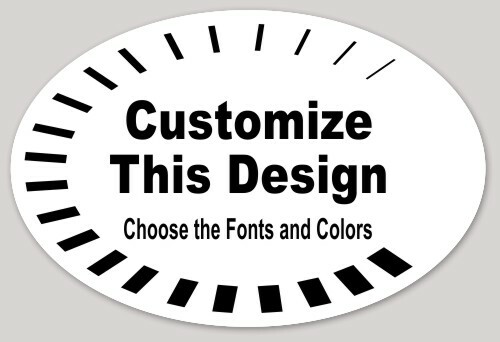 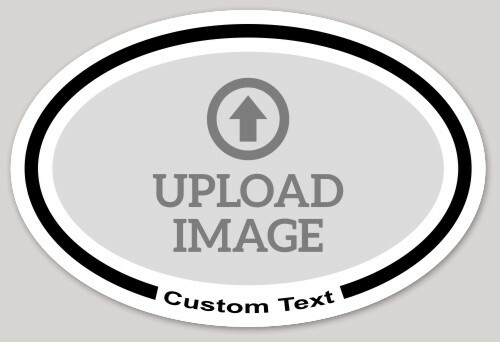 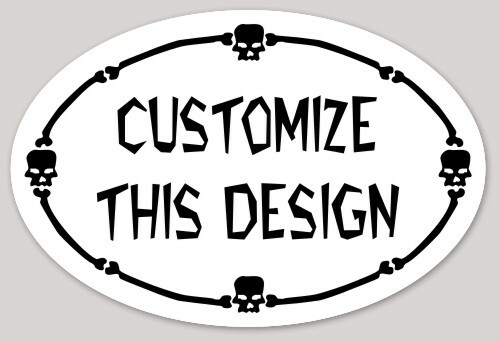 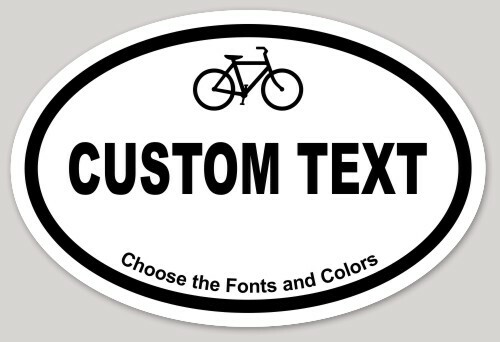 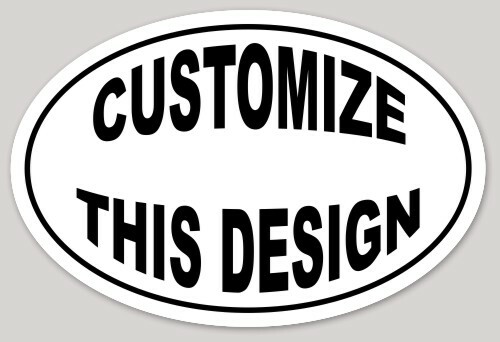 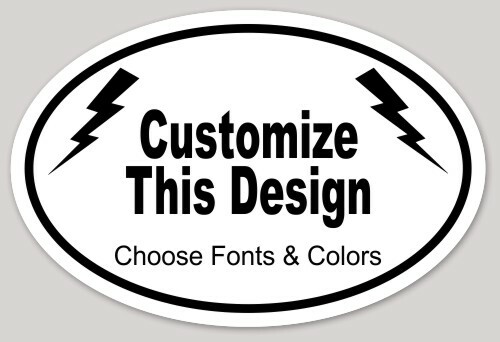 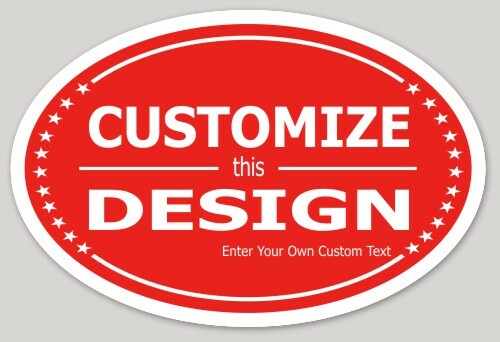 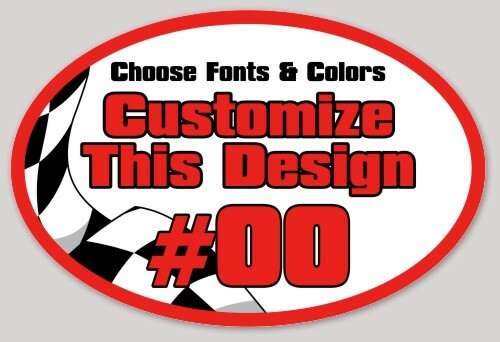 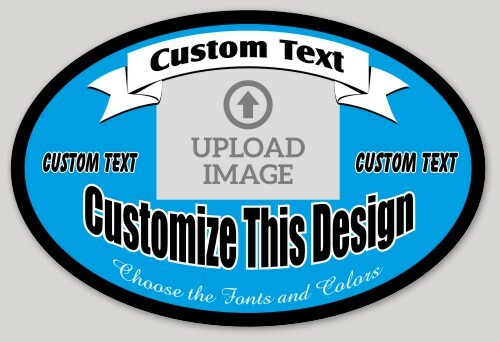 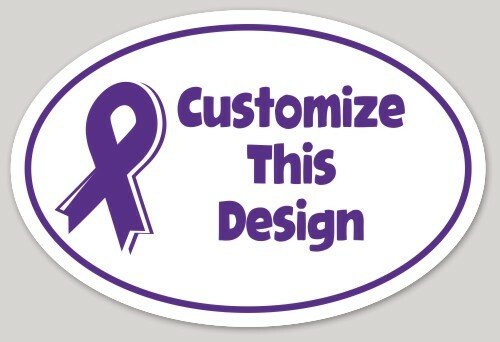 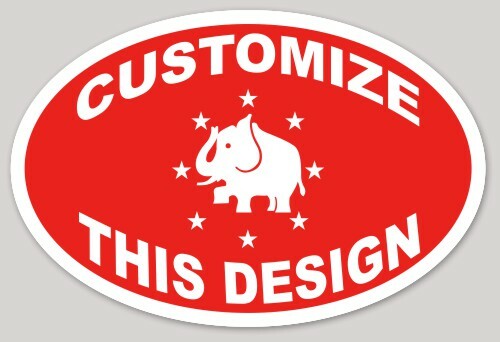 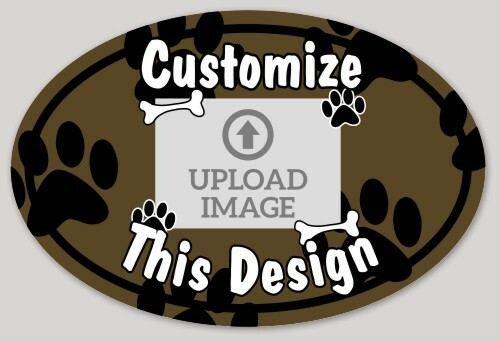 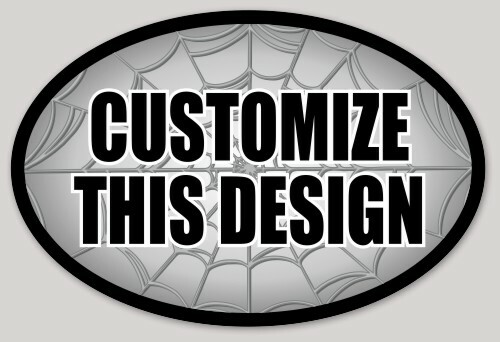 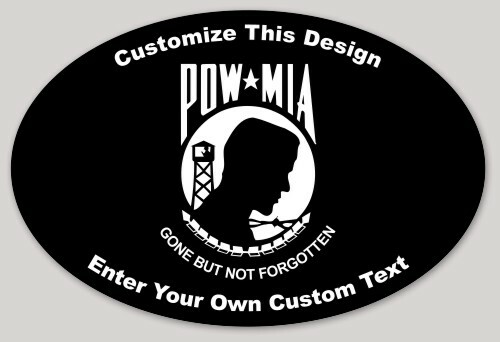 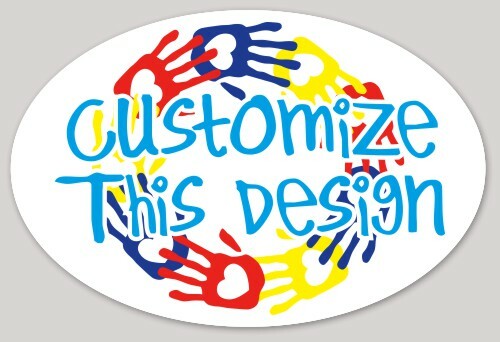 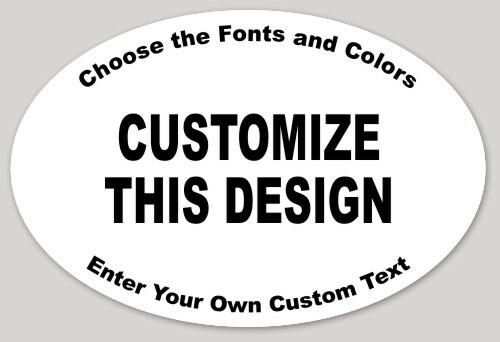 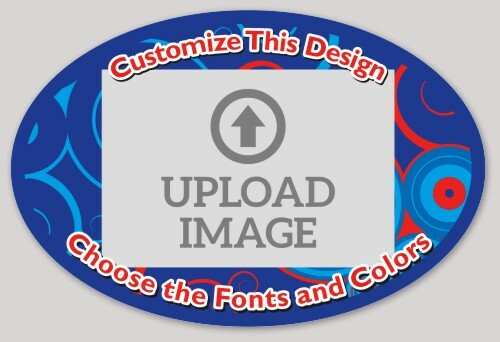 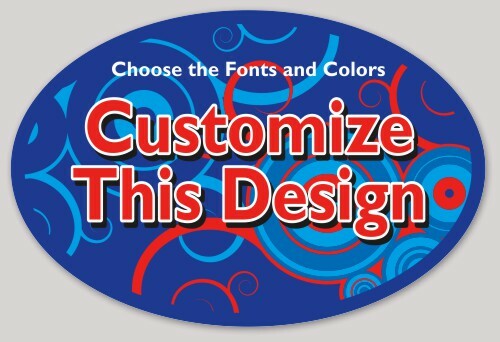 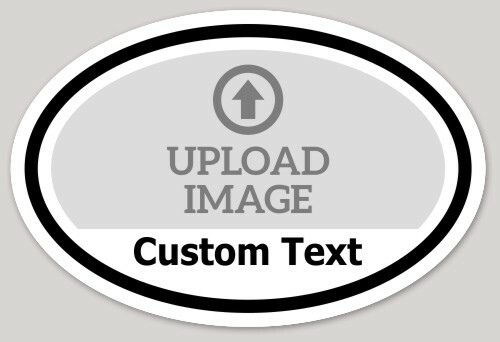 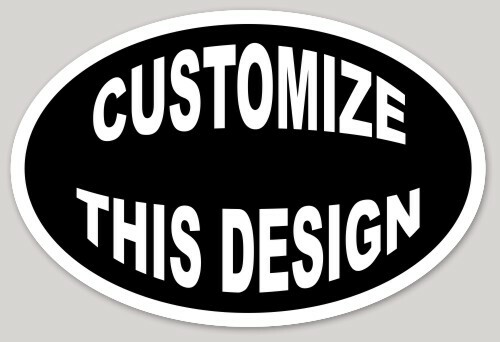 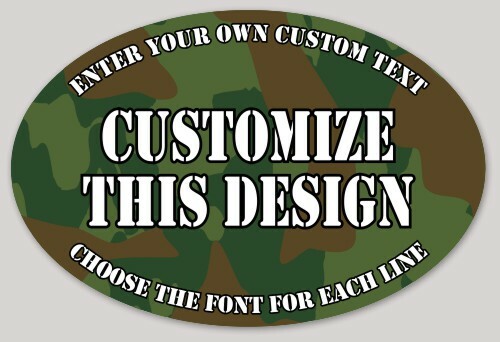 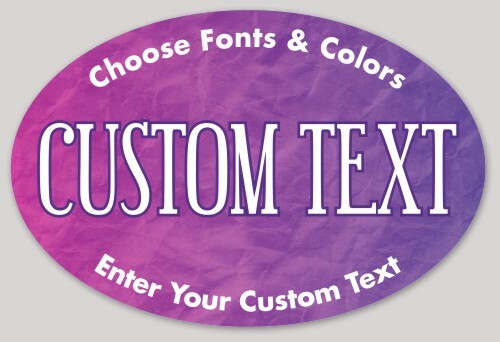 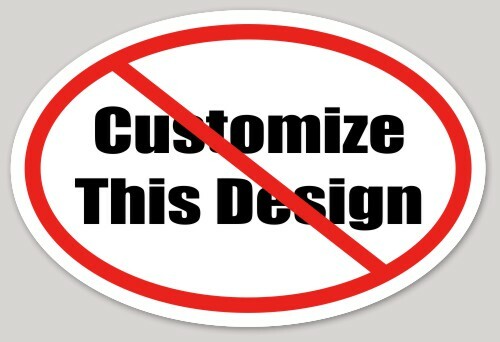 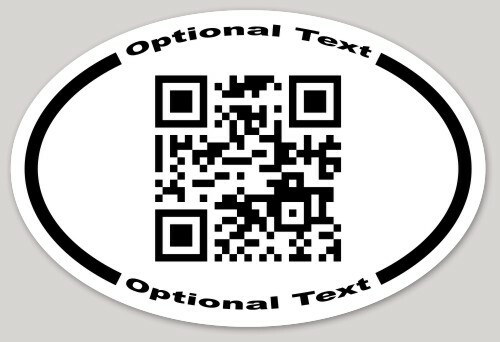 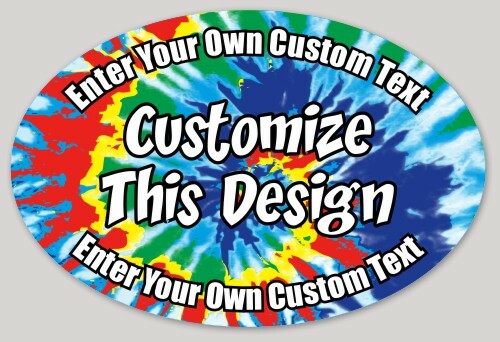 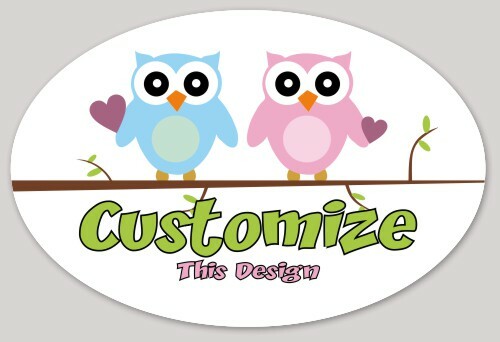 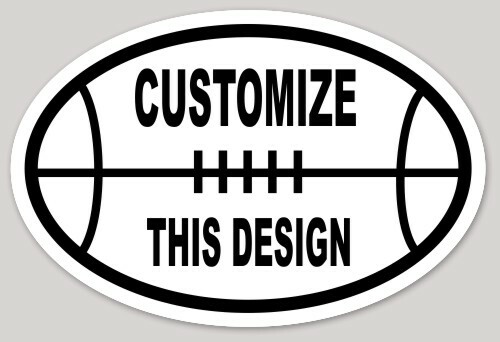 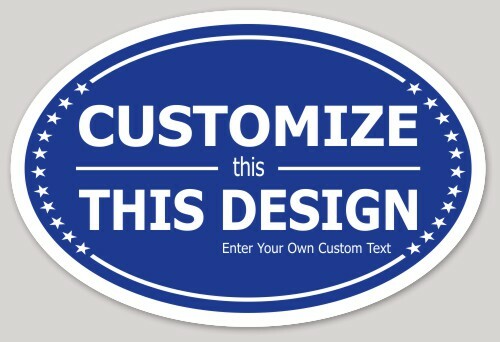 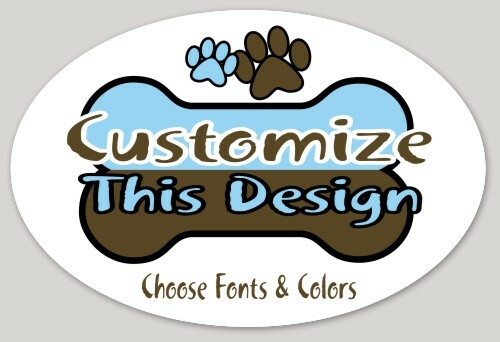 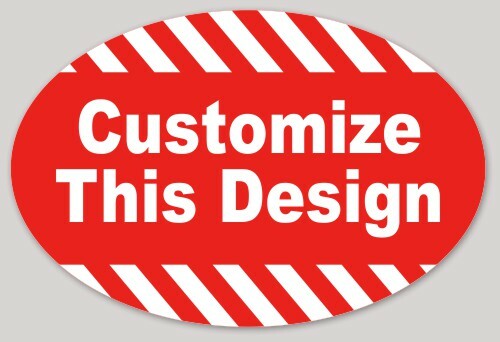 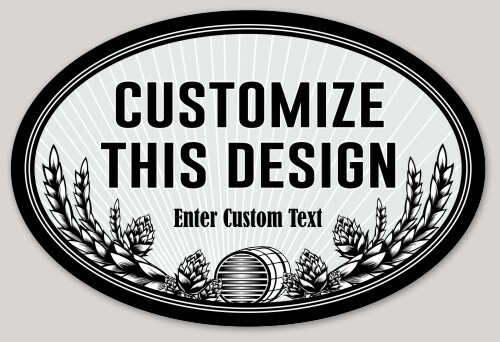 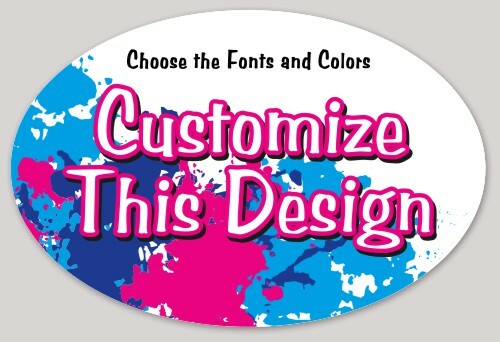 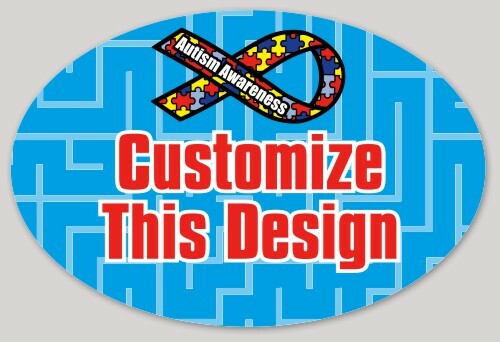 All you need to do to create your custom international oval sticker is pick a design, fill out your text, and upload your own image if the template calls for it. 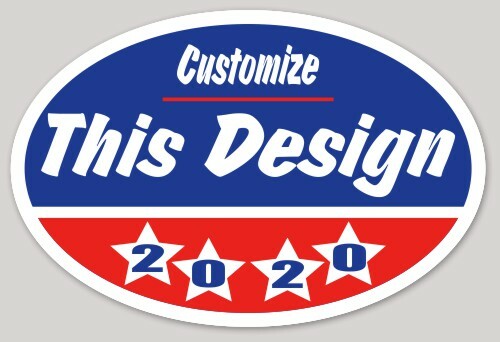 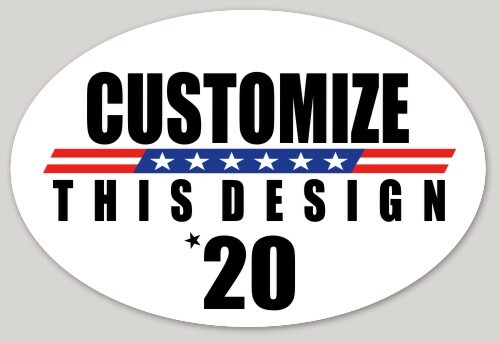 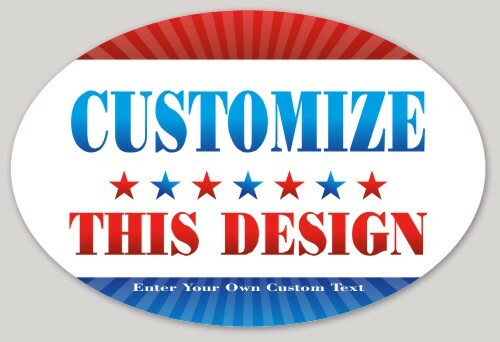 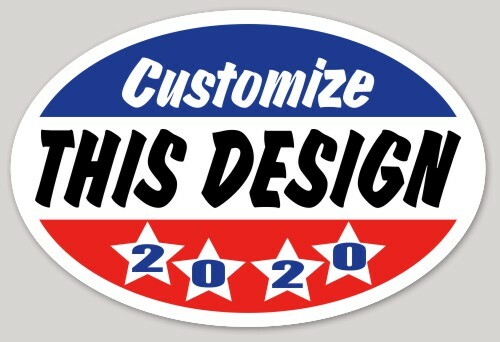 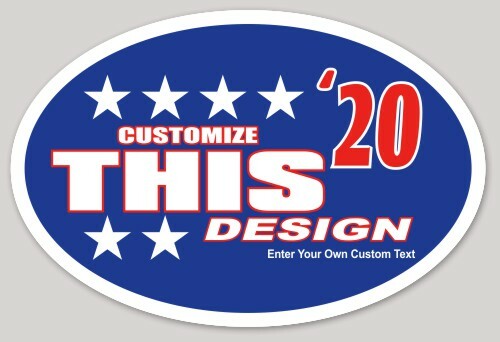 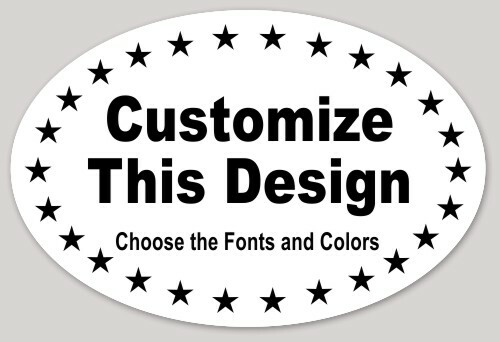 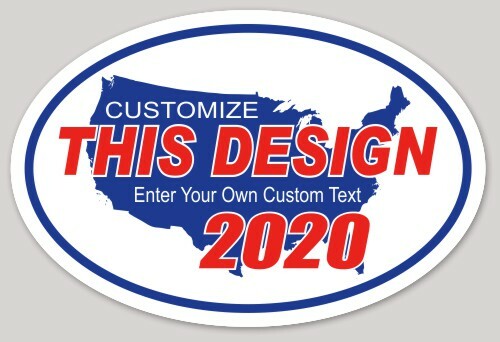 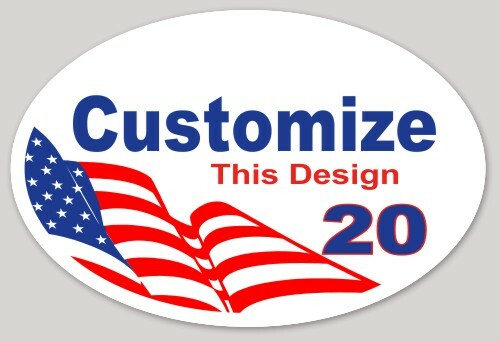 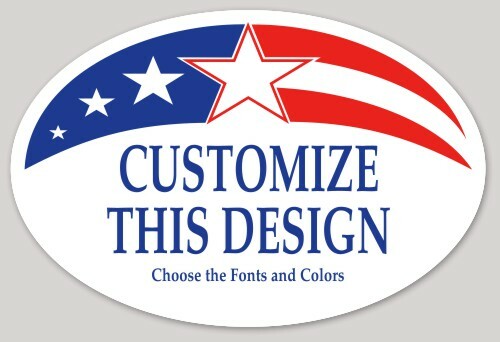 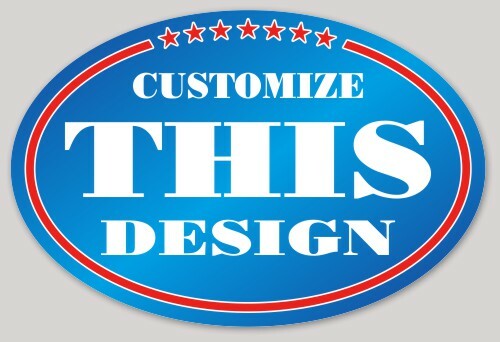 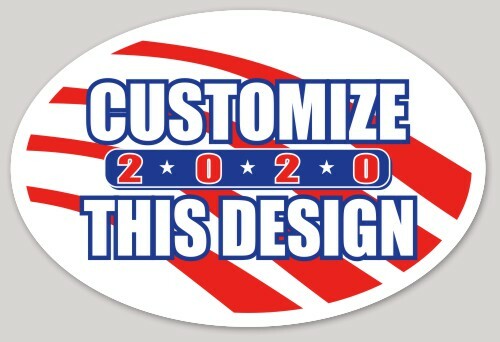 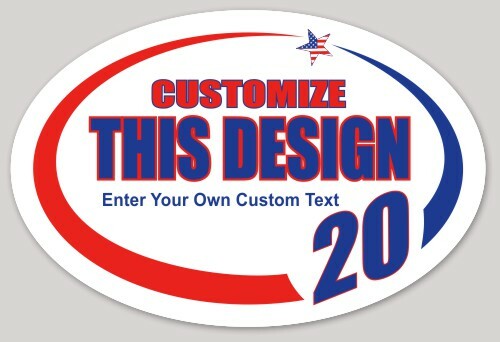 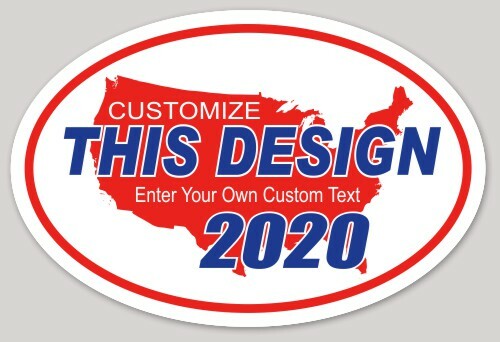 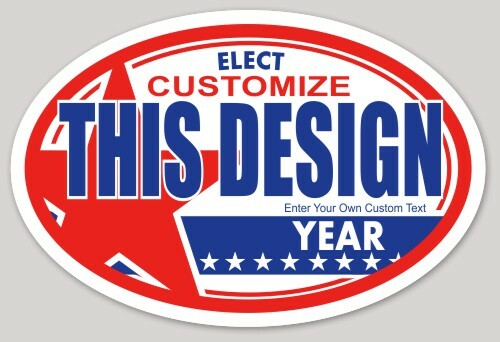 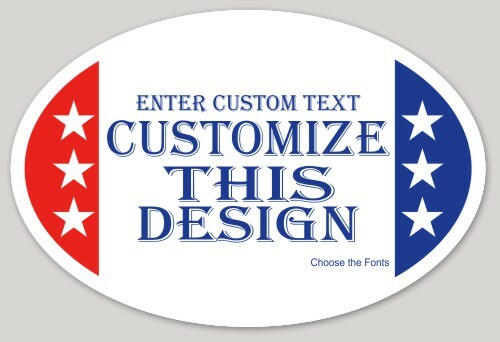 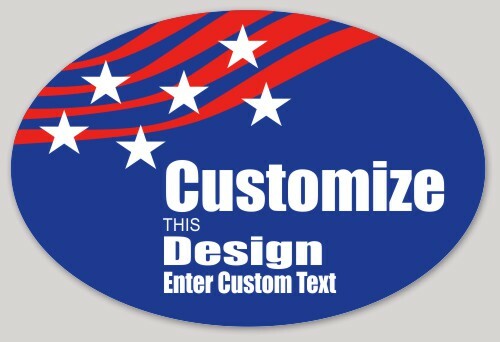 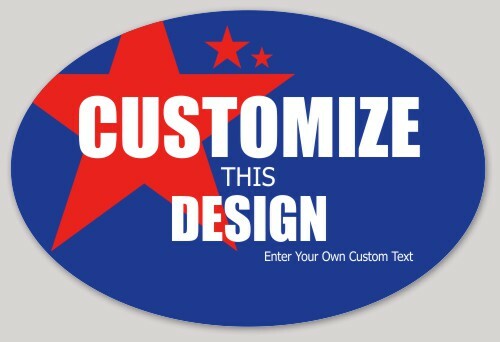 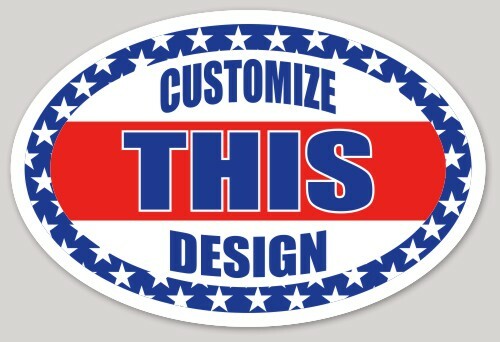 Whether you're creating a political oval to support a candidate or a euro oval to support a vacation destination, we have the sticker design you're looking for.